#EventProfs come and see us at The Meetings Show! 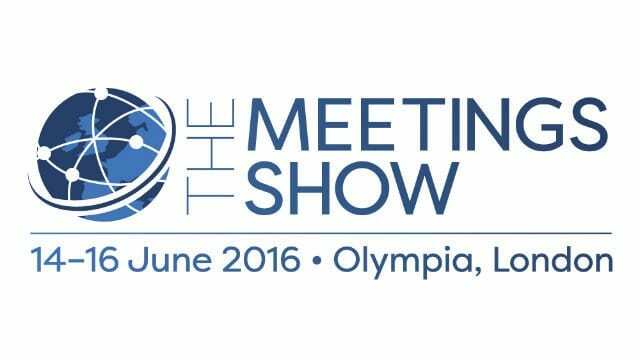 #EventProfs heading to The Meetings Show next week? Why not head to Westminster while you’re there? Come and visit The Westminster Collection at stand J502 and discover our collection of unique Westminster venues. We have a venue for every event from intimate and quirky meeting spaces to large-scale iconic landmarks all located in one of London’s most recognisable areas. Register to attend for free here.